Wednesday Special – BURGERS- Buy one get 50% OFF 2nd Burger! 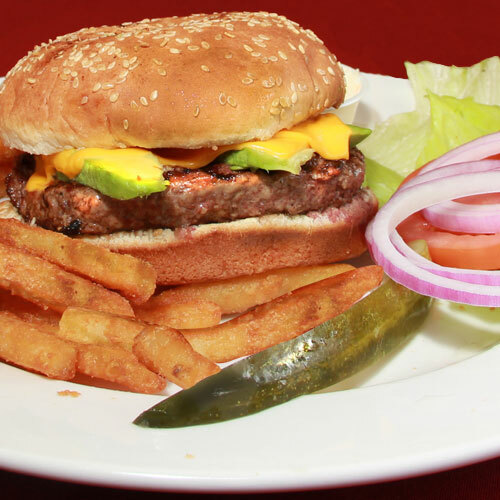 Buy one Burger GET THE 2nd Burger HALF-OFF – we’re known for our delicious burgers so come on in! Visit us | Like us on Facebook! Subscribe to receive event info, specials and more!